Peanut butter has been a food staple for over a century but it isn’t necessarily a dietary option for everyone. Other nut butters have become popular over the years in response to health and allergy concerns like almond, cashew and sunflower butter. 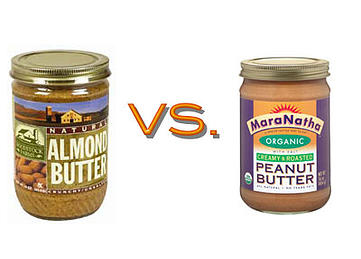 Of these options almond butter has become the most popular. Does The Time You Eat Between Meals Matter? If two people consume the same exact food, but one consumes a portion of their food late at night, the food will have the same impact on their bodies weight-wise… right? Not according to a study done by the Salk Institute in California. The study involved two groups of mice.